KeralaLocalOffers.com is a platform to connect traditional retailers and shoppers. 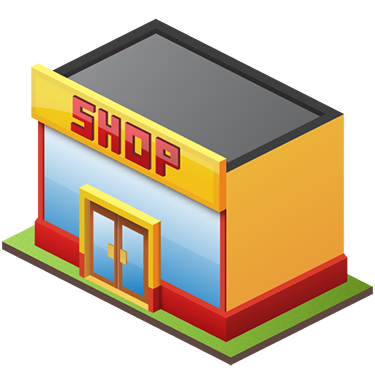 The platform is absolutely free for the shoppers and helps them to find the best offer at their nearest locality. This helps them to save time and effort, by matching their needs right at their fingertips. Consumer will benefit with an easy and fast service from the merchant. For merchants / retailers this is a wonderful platform to reach out to their consumers with a very little subscription fee. This helps them to convey the right details of the offers to the right consumer. It helps them to receive a consumer who is aware of their needs clearly, which in turn help the merchants to give an easy and fast service. From September 2015, Keralalocaloffers.com has been increasing its presence in various towns of Kerala. We hope this platform helps the Retailers connect to their Consumers and the Consumers identify their right choice. Your presence here shows your support to this concept and we wish you are at the right place and find the right choice. KeralaLocalOffers.com is a platform to connect traditional local retailers and shoppers. It will help them with a free, live and effective communication channel. 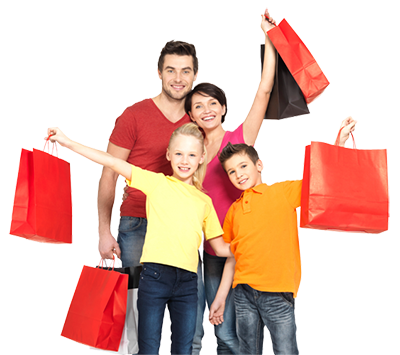 Consumers and smart shoppers will be kept appraised with the latest promotions from retailers which are local to them. 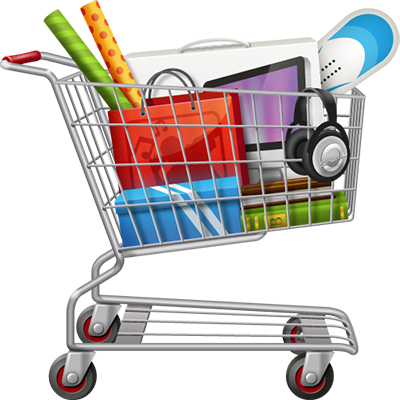 The platform is absolutely free for the shoppers and helps them to find the best offer at their nearest locality. This helps them to save time and effort, by matching their needs right at their fingertips. Consumer will benefit with an easy and fast service from the merchant.